Apple Valley Insurance opened on April 1, 2013. We are an independent insurance agency. Our company philosophy is that the customer’s needs are the most important thing. Many companies are simply worried about the bottom line without realizing that it is the customer who provides that bottom line. At Apple Valley Insurance we’ll take the time to listen to you and your needs in an effort to provide you with the best coverage that is suited to your lifestyle. 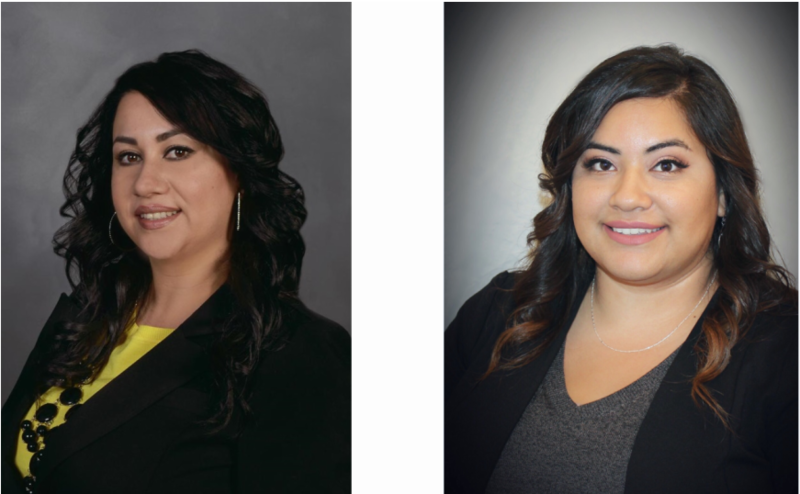 Apple Valley Insurance has 3 agents to serve you. Our staff is completely bilingual (English/Spanish). We are knowledgeable about the insurance industry and will take the time it takes to make sure you understand your policy. Whether you are looking to insure your Auto, Home, RV, Motorcycle, or your Business – Apple Valley Insurance can put together a policy that can meet your needs. We offer a wide variety of insurance coverages at reasonable prices.